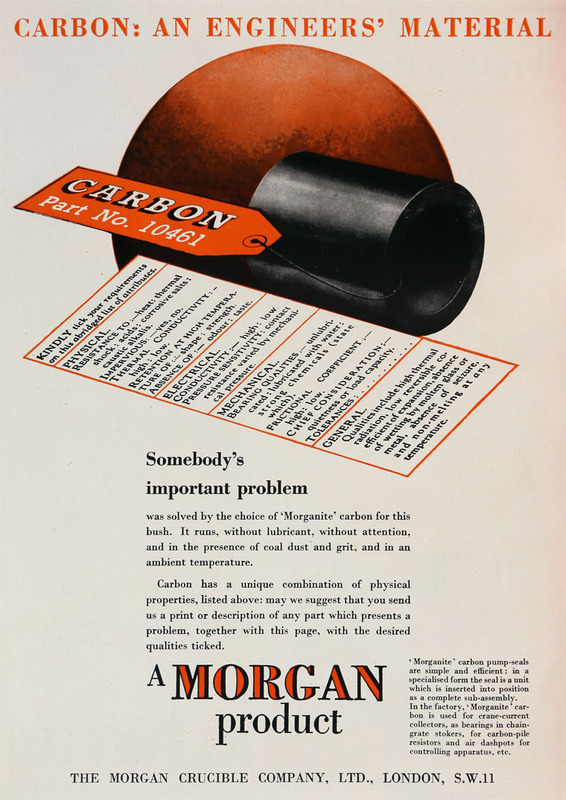 The Morgan Crucible Co is one of the largest UK manufacturers of carbon and ceramic products for industrial use. 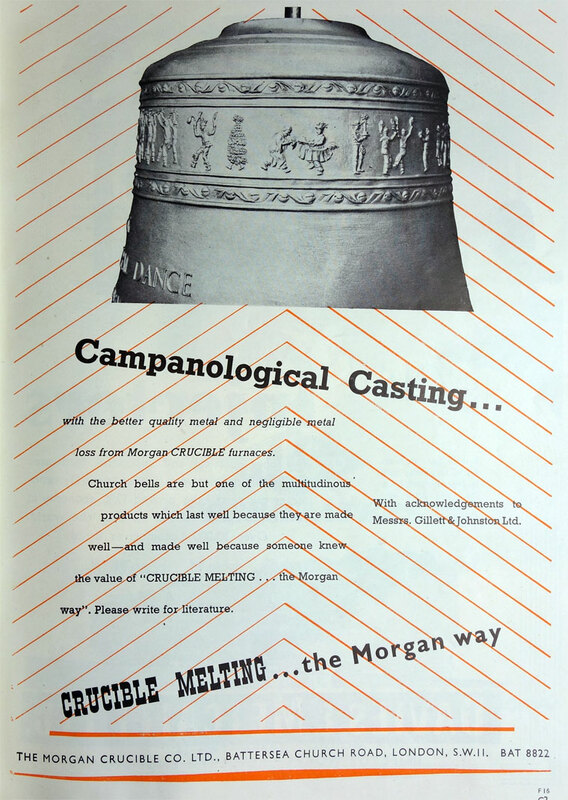 1851 After seeing American-made crucibles at the Great Exhibition (perhaps this observation was made by William Vaughan Morgan who was in London at the time), the Morgan Brothers became sole agents for crucibles from Joseph Dixon and Co, a New Jersey manufacturer of crucibles. 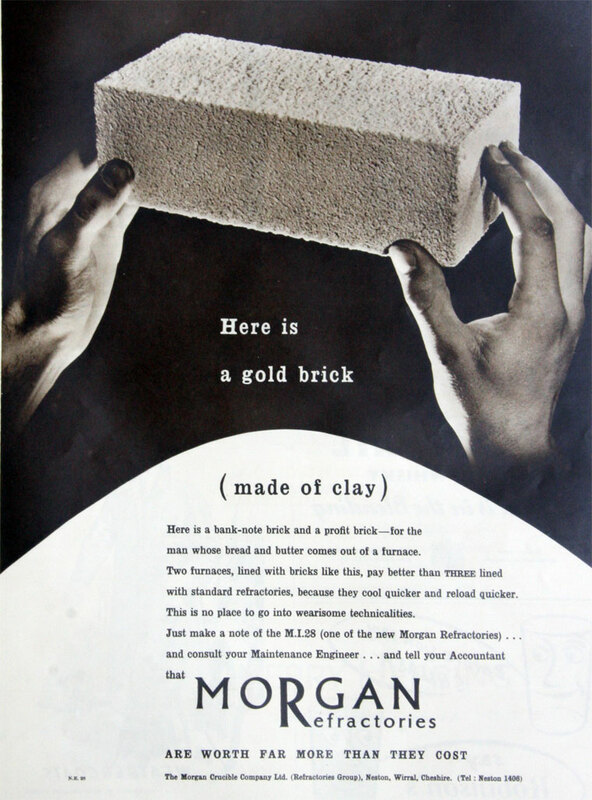 1855 Walter Vaughan Morgan, who worked for the National Provincial Bank of England joined 5 of his brothers in setting up a new enterprise, Morgan Brothers, bankers and merchants. 1856 The 6 brothers obtained the manufacturing rights from the American company and a factory was opened in Battersea. 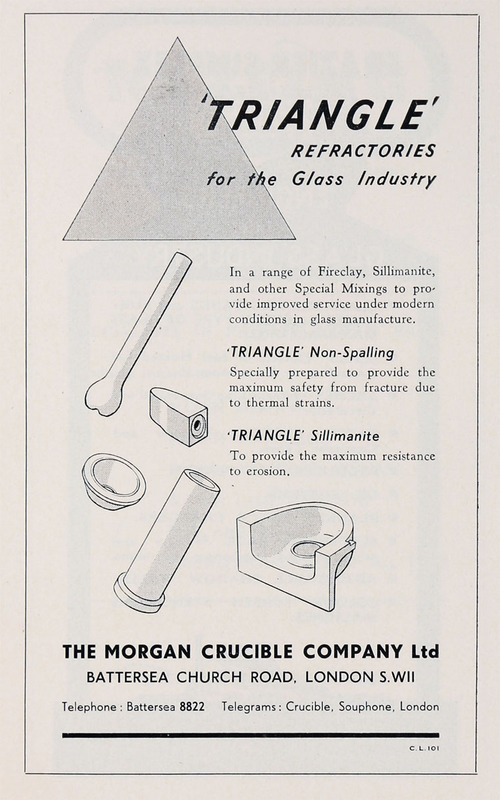 The company was founded as the Patent Plumbago Syndicate to make graphite crucibles. The Patent Plumbago Syndicate were importers, exporters and merchants. 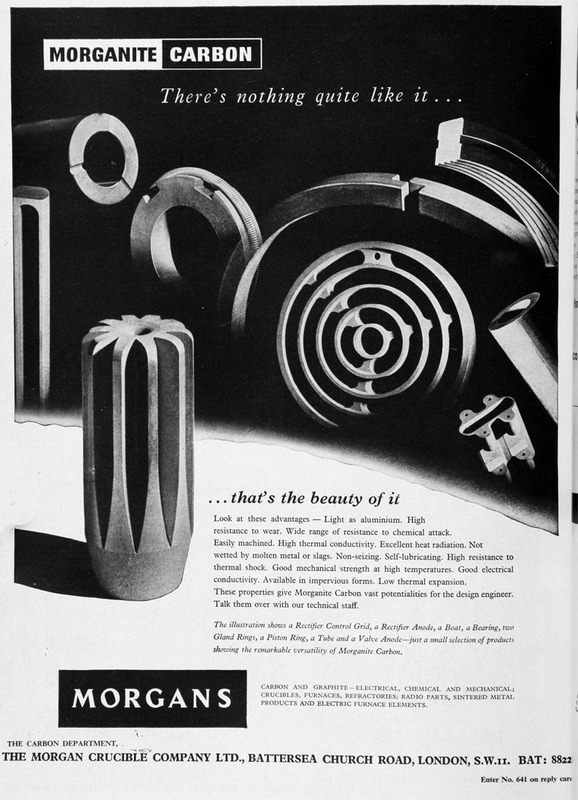 Ceramic crucibles was one of the items they imported. 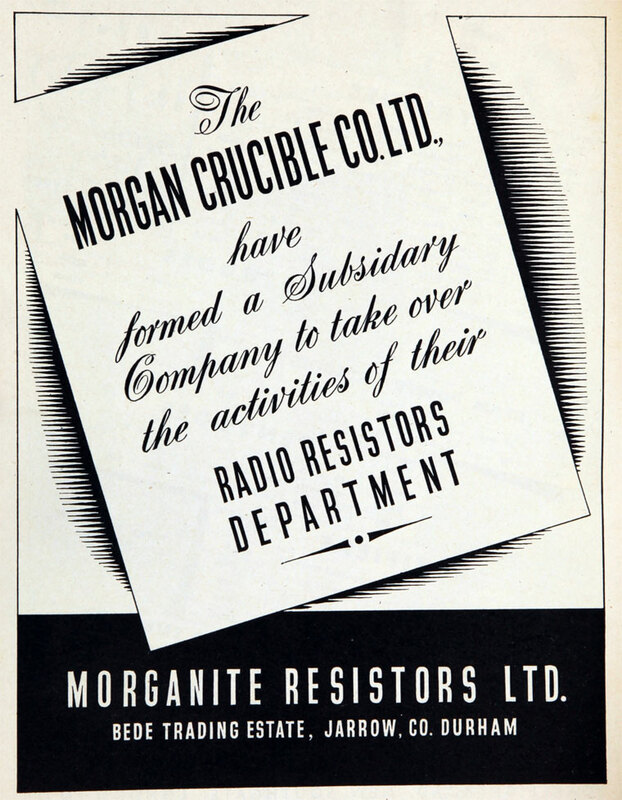 1881 The current name of the company, the Morgan Crucible Company, was adopted. 1890 Dissolution of the Partnership between Walter V. Morgan, Septimus V. Morgan, Octavius V. Morgan, Edward V. Morgan, S. Arthur Peto, and Arthur R. Harding, lately carrying on business as Crucible Manufacturers, under the style of the Morgan Crucible Company, at the Battersea Works, Battersea, as from the date hereof, the business having been taken over by the Morgan Crucible Company Limited, which is continuing to carry on the same. 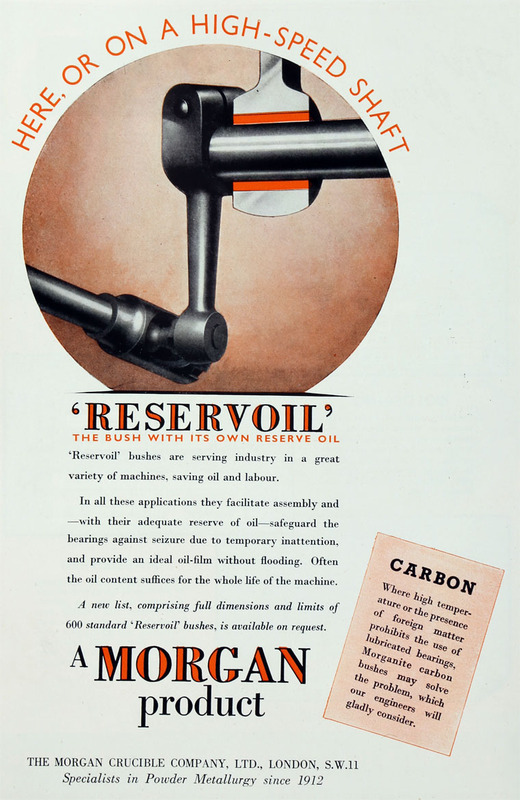 1904 The company diversified into carbon brushes. 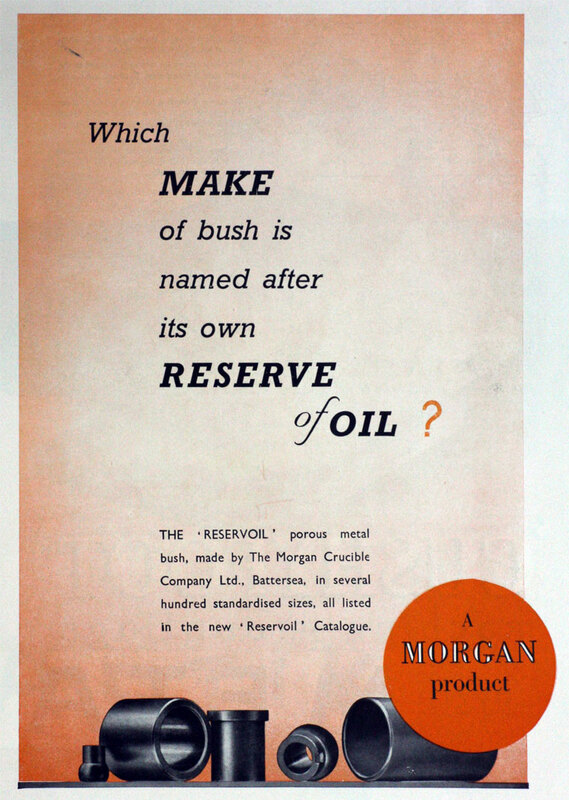 1922 The youngest and last surviving brother, Edward Vaughan Morgan, died. 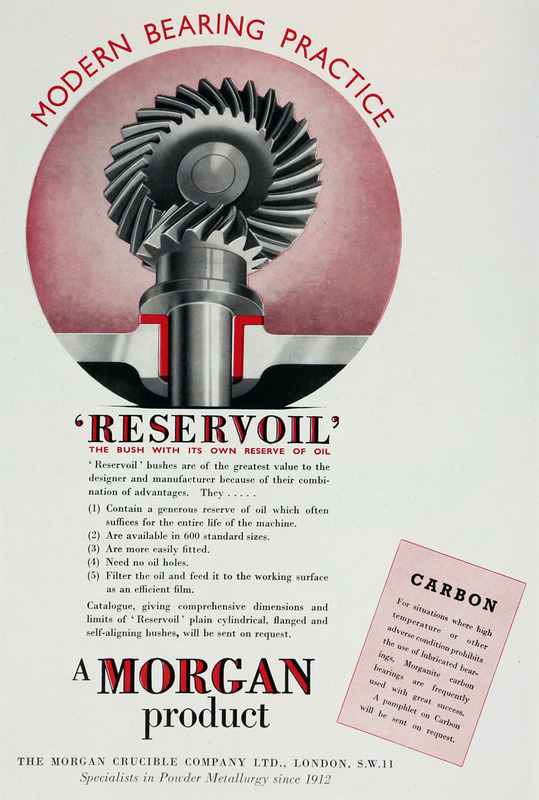 Members of the following generation continued the Morgan involvement in the business. 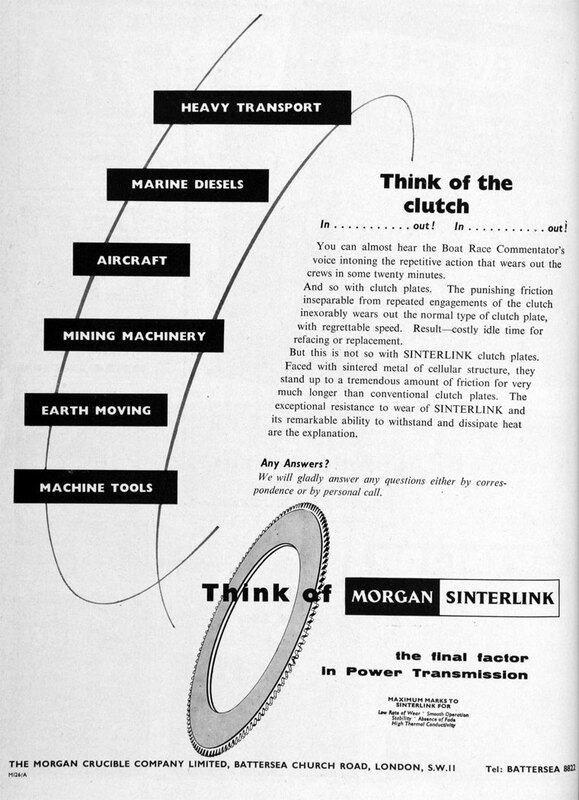 1928 Alliance with Universal Grinding Wheel Co to share technical expertise and work together; Morgan would subscribe for new shares in that company. 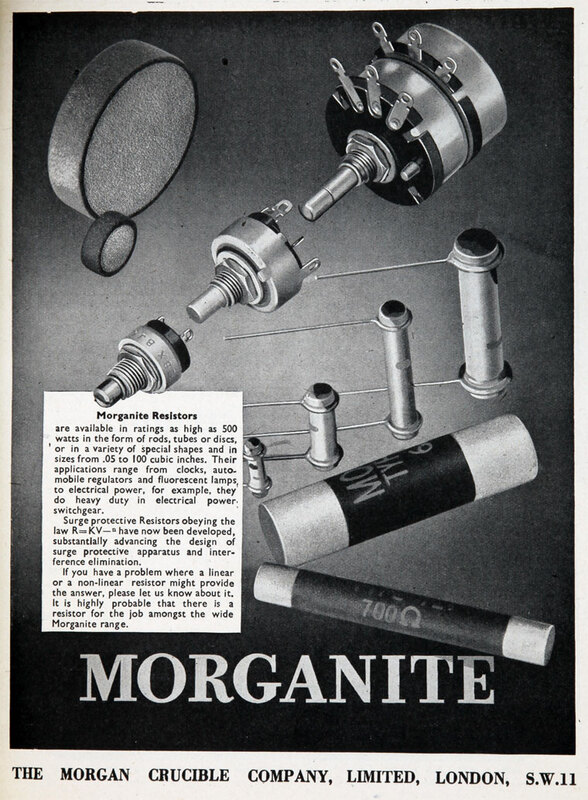 1948 Formed a subsidary Company - Morganite Resistors Limited. 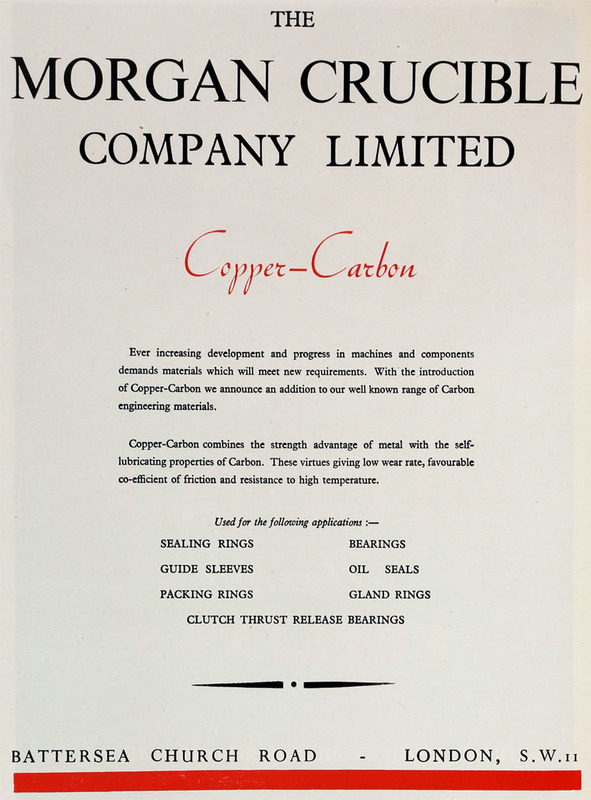 Ship Carbon Company of Great Britain. 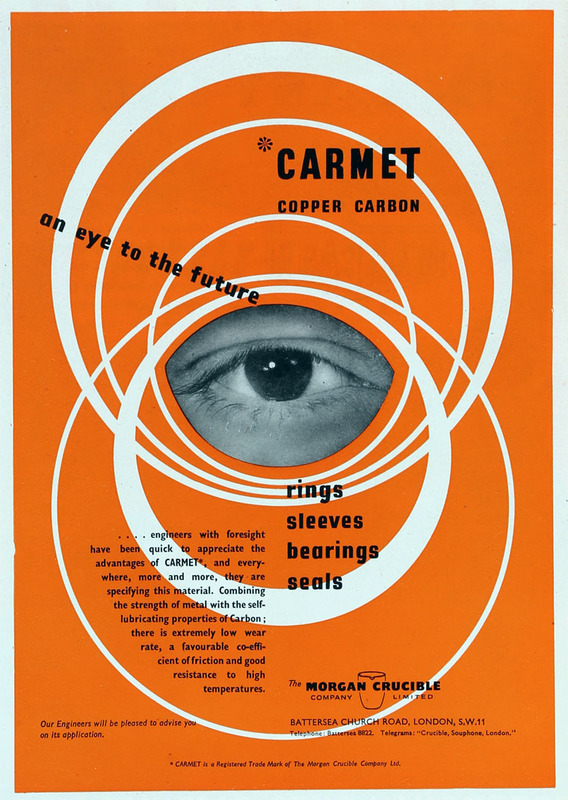 1964 The company became one of the first businesses in the UK to computerise its financial records. 1970s The Battersea factory, which had become too small, closed. 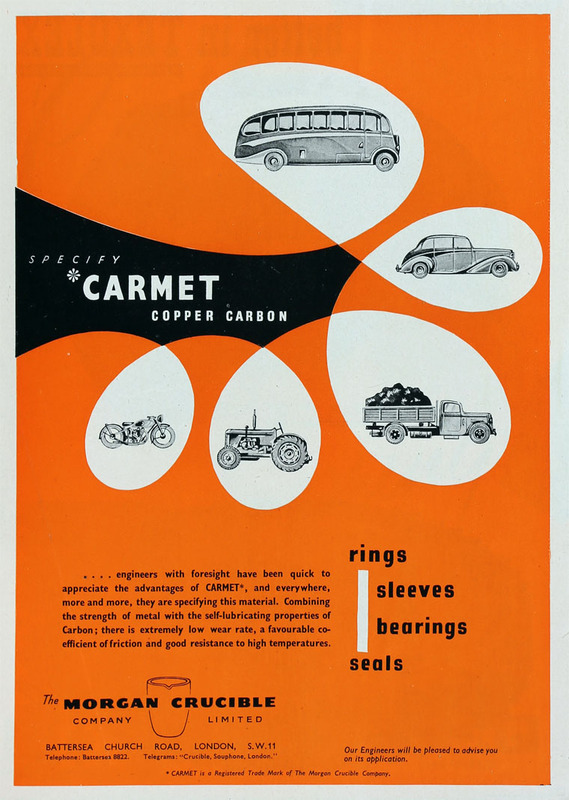 1976 The company relocated its manufacturing operations from Battersea to Morriston in Wales and Norton in Worcestershire. 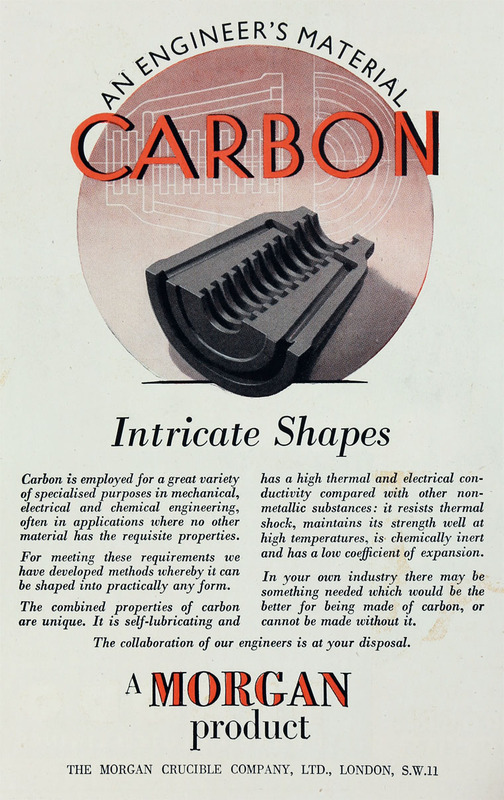 1977 Closed the carbon fibre venture at Battersea because of the lack of domestic demand. 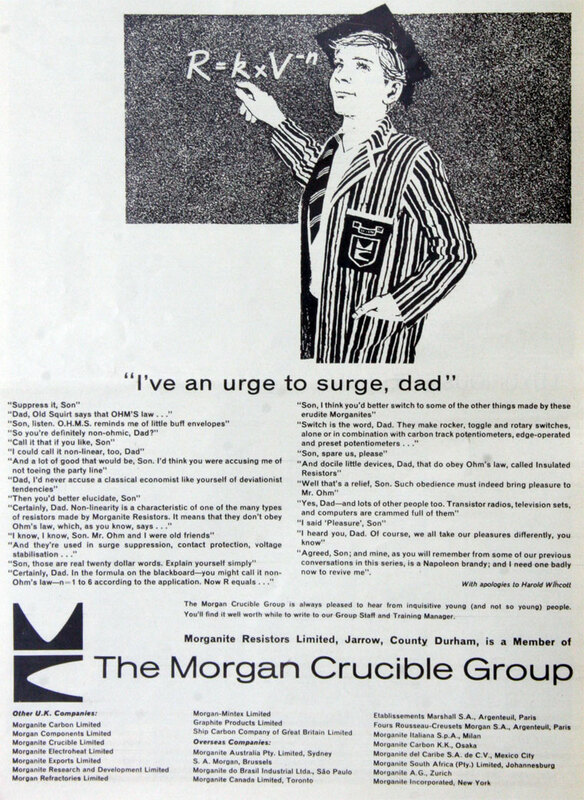 1986 Morgan Crucible Co took over the First Castle Group. 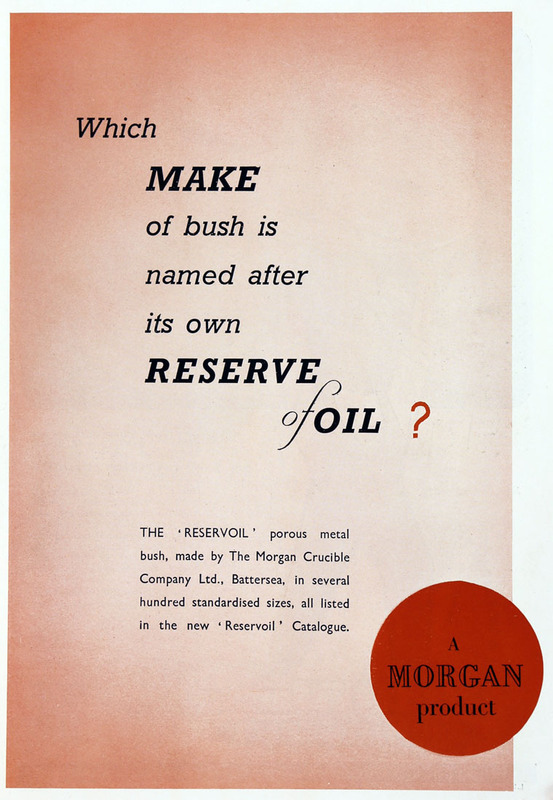 2013 Morgan Crucible Co plc changed its name to Morgan Advanced Materials plc on 27 March 2013. 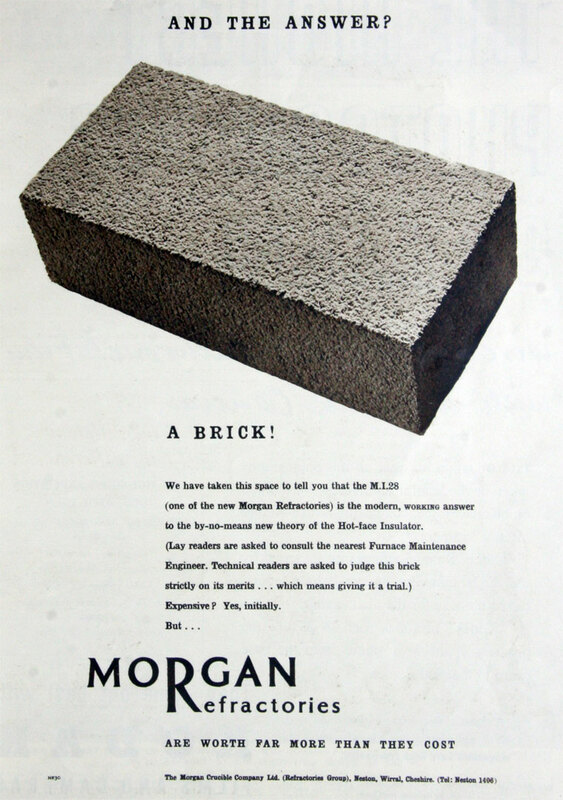 2018 Morgan Advanced Materials plc is a global engineering company, listed on the London Stock Exchange and a constituent of the FTSE 250. 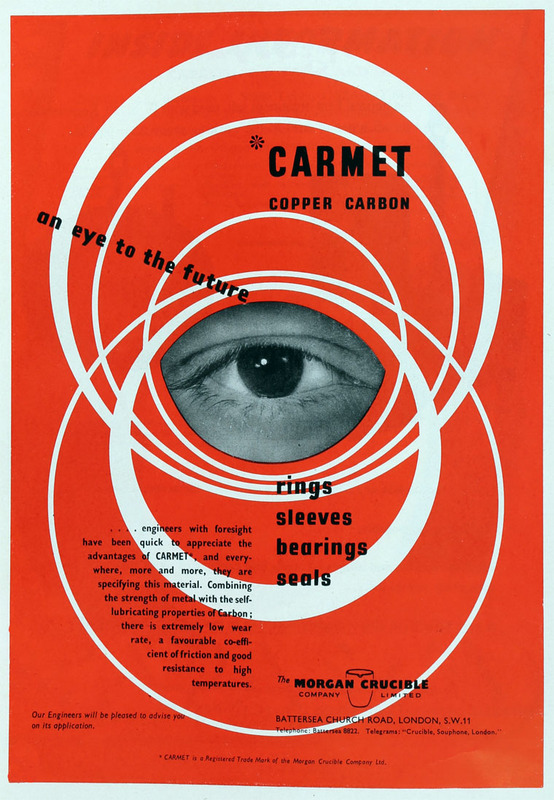 They manufacture in 30 countries and employ approximately 8,800 employees. 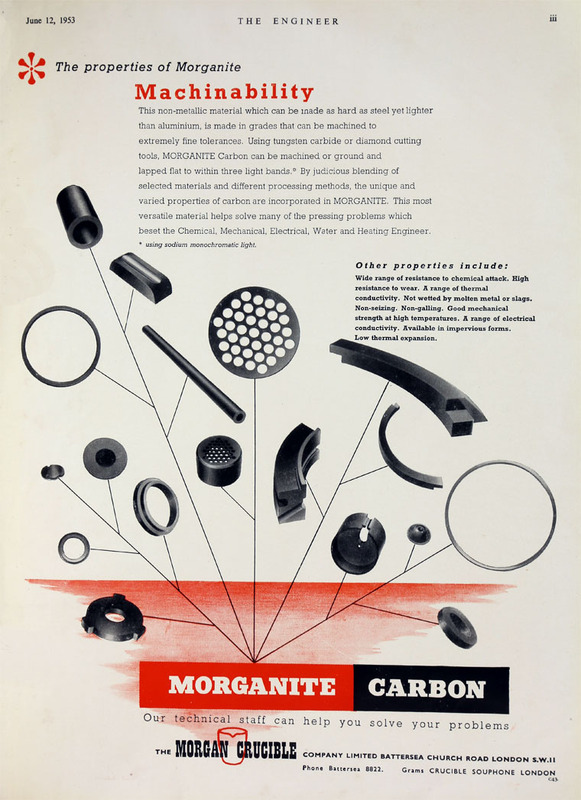 They continue to manufacture products from carbon and ceramic (including crucibles). This page was last edited on 21 February 2019, at 10:22.